Tried to help elect the next leader of the free world. Failed pretty hard. Served as Lead Digital Copywriter. I'm not at liberty to share my work at this time. 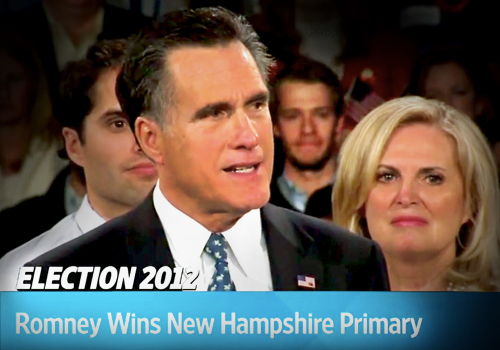 But here's my disembodied head between Mr. and Mrs. Romney.